The city manager’s office released the City Manager’s Newsletter last Friday. 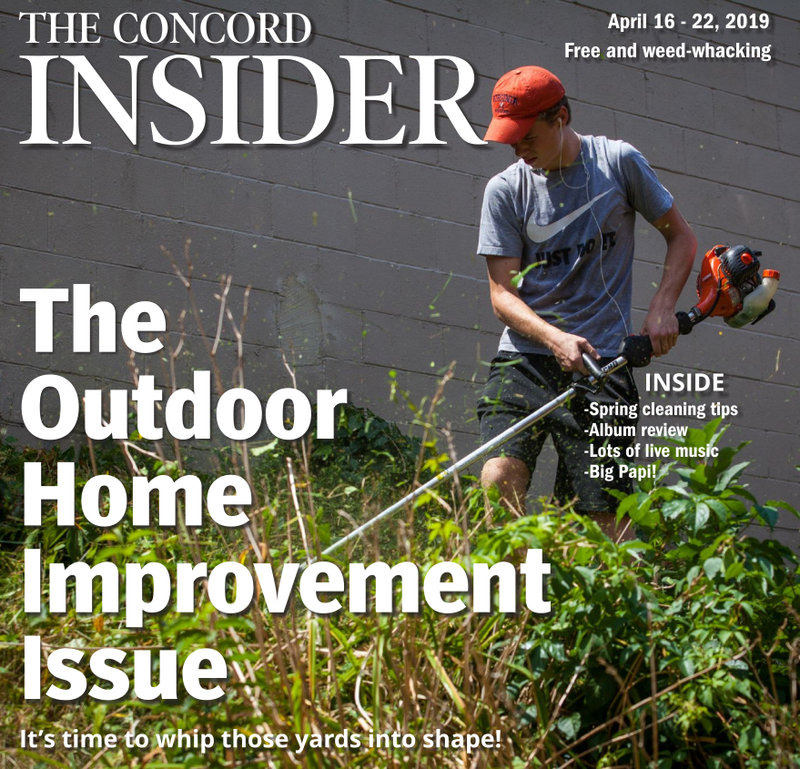 The letter contained too much information to fit into this space, but the full letter can be accessed by going to concordnh.gov and clicking the “Newsletter” button on the home page. On Tuesday, March 5, residents will have the opportunity to cast their vote at the special municipal election. 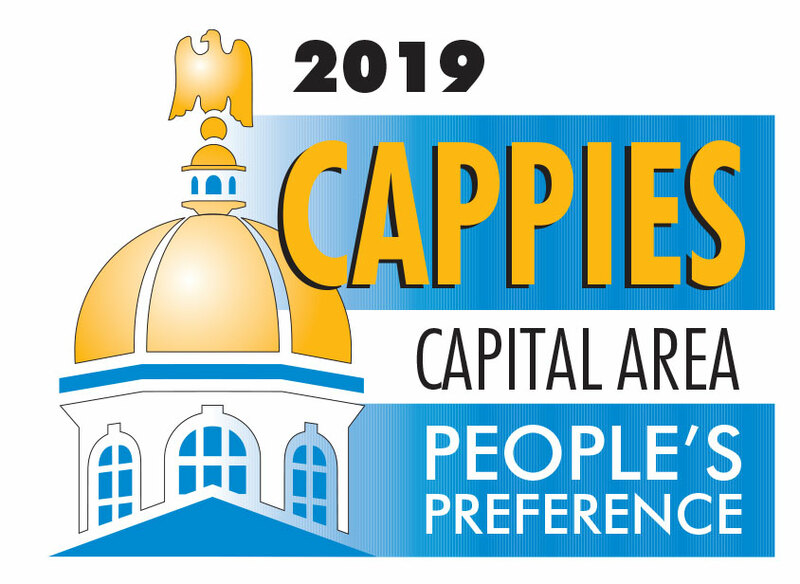 Polling locations within the city of Concord will be open from 7 a.m. to 7 p.m. Absentee ballots for the municipal election are now available from the City Clerk’s office. Residents who are unable to vote at the polls on Election Day due to absence from town, religious observance or physical disability may request an absentee ballot from the City Clerk’s office. You must be registered to vote. For more information about the upcoming election, contact the City Clerk’s office at 225-8500 or via email at cityclerk@concordnh.gov. The City Clerk’s office is open Monday through Friday, 8 a.m. to 4:30 p.m., with extended hours until 6 p.m. on Thursdays. The Concord Trails Committee’s trail walk series continues Saturday at 10 a.m. at the Carter Hill Orchard trails. This is an easy to moderate hike around the orchard and onto the connector trail to District 5 Road, if conditions allow. Meet your guide, David Ross, in the parking lot of Carter Hill. You may want to bring snowshoes and/or ice cleats, depending on conditions. A walking pole or two is recommended. Plan to be out there for 1.5 to 2 hours, and don’t forget water and snacks. For a map and more information about the trail, go to concordnh.gov/trails. Golf season is just around the corner, and the Pro Shop at Beaver Meadow Golf Course is running specials on grips through March. How can I tell when it’s time to re-grip my clubs? It’s recommended that all golfers re-grip their clubs once a year. The oils on your hands, sweat, dirt, UV rays, temperature changes and other elements can all contribute to grip wear. Worn grips will become firmer than when you first installed them and lose their original tackiness. These effects can cause increased grip pressure, which inhibits the correct wrist release. When your grips lose their tackiness, the smallest club slippage can have a great impact on squaring your club face and lead to decrease in performance. How do I know the proper grip size? As a general rule, place the grip in your top hand and look for how your ring and small finger wrap around the grip. If your fingertips are pushing into your palm, or there is a large gap between your fingers and palm, you may consider going up or down one size. If your fingertips are just barely or lightly touching your palm when wrapped around the grip, this should be the correct size. Ask our Head Professional, Phil Davis, to fit your next set of performance-enhancing grips. Extend the life of your grips! Store your golf clubs inside to extend the life of your grips. High or low temperatures can break down the rubber. Leaving your clubs outside or in the trunk of your car is not recommended. Visit bmgc.golf for more information about Beaver Meadow Golf Course.